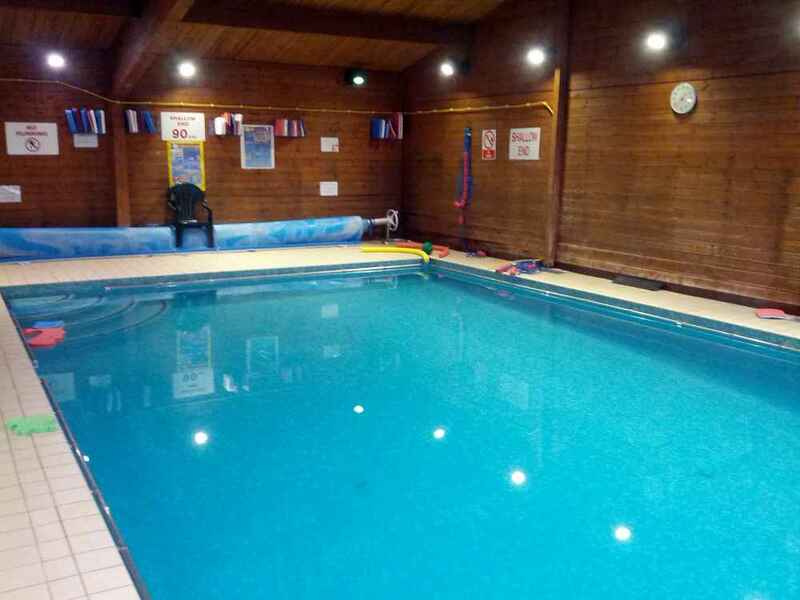 At London and Kent Construction Ltd we provide a maintenance service of excellence to our commercial clients needing upkeep on their pools in the London and Kent areas. 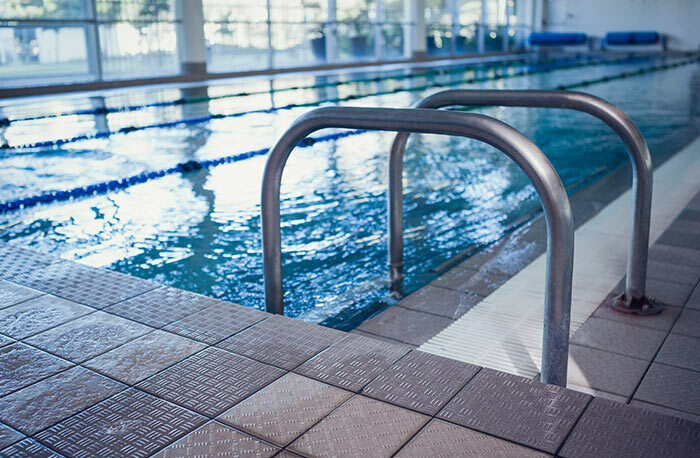 Our commercial pools maintenance service entails washing all filters, back washing the pipes and checking all chemicals are at the correct levels. 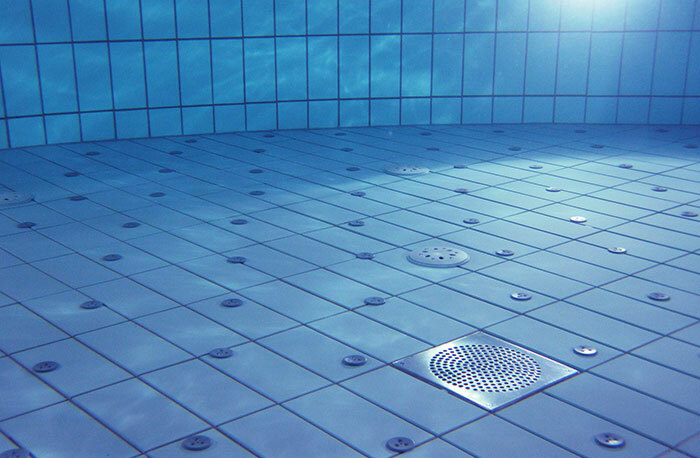 Also provided within our maintenance service is drainage, pool cleaning and refilling. 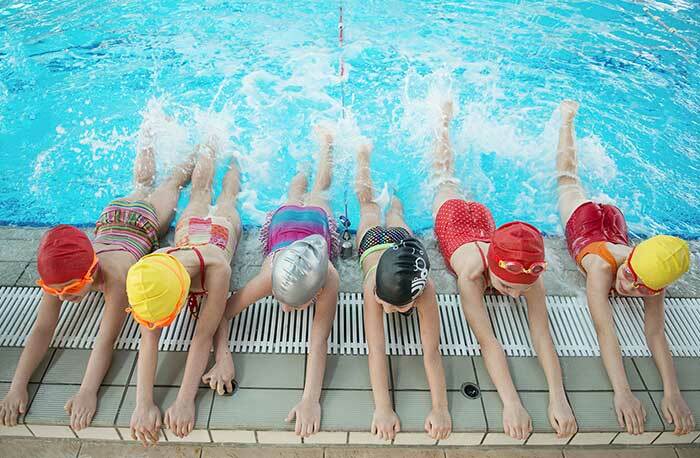 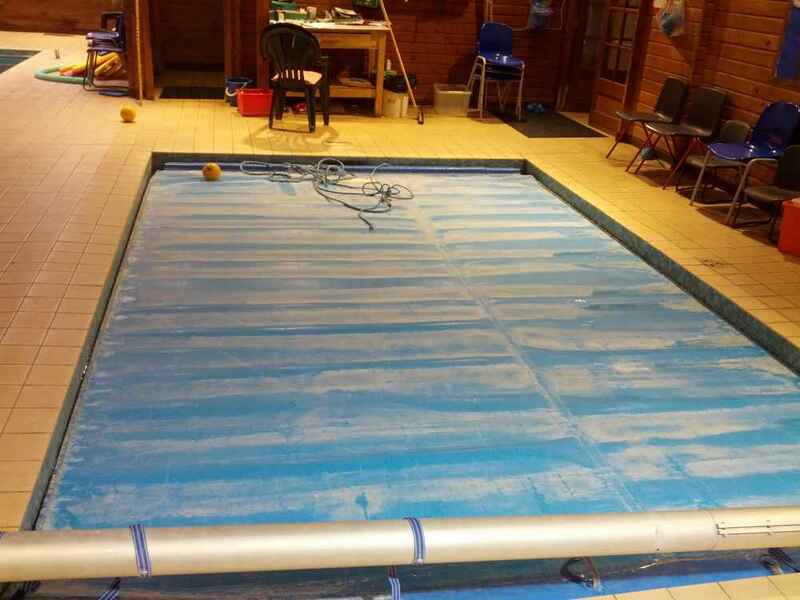 A primary school within the London area asked us to tend to their onsite swimming pool. 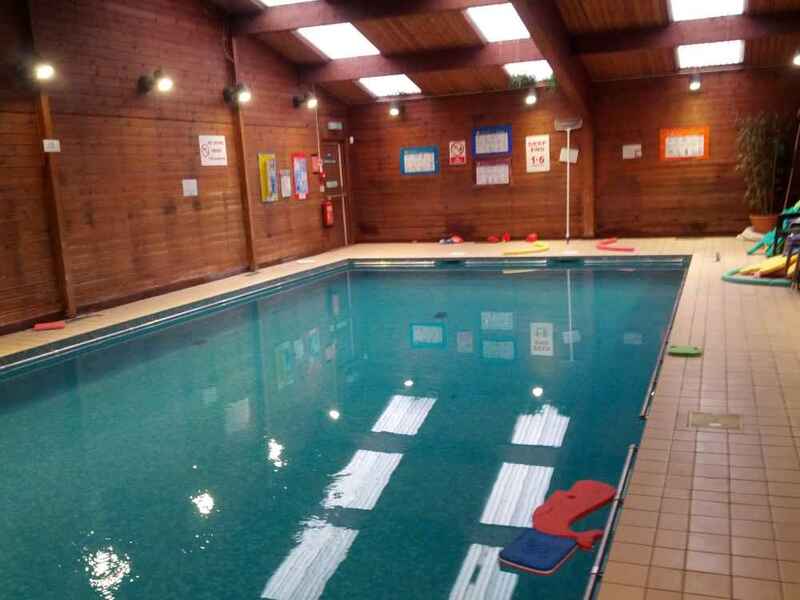 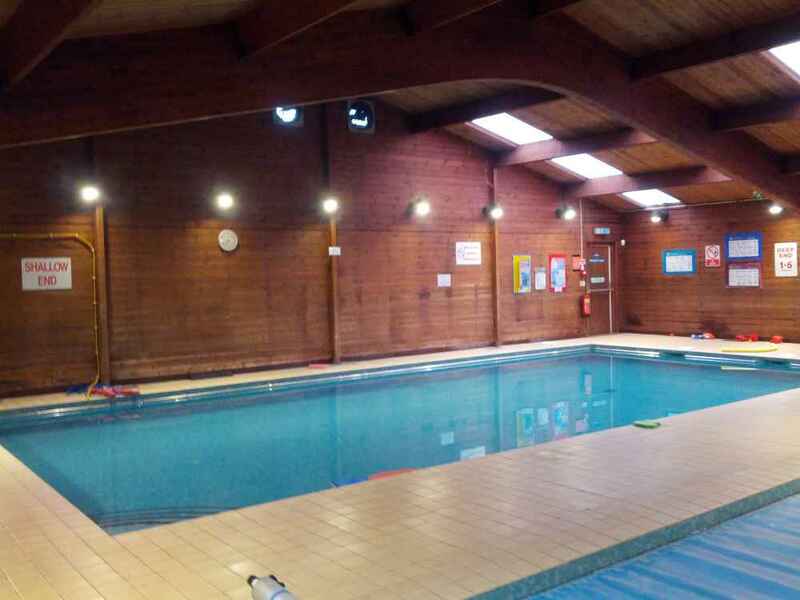 Whilst carrying out our maintenance service, on inspection we found that the facility needed a new pool pump which we replaced and additional steps also needed to be fitted in the primary school’s pool for health and safety reasons.